If you are one of the winners, please email me at tara@theshakybaker.com with your mailing address so I can get these mailed out to you! Thank you to everyone who left a comment! Hope your weekend is sweet! So, did you know that these are the new rage in cookie decorating? Thanks to Callye at Sweet SugarBelle they are. These babies make the best icing bag holders. The BEST. And for $1, you can’t beat the price. (Sorry, Wilton). Problem is, they seem to be selling out everywhere before bakers can buy them. 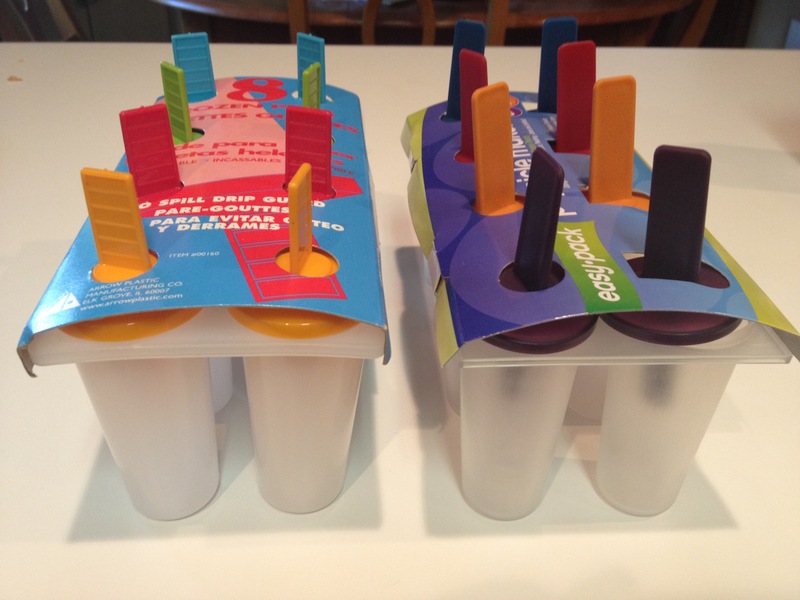 But lucky for you guys, I live in a small town where people here don’t know the wonders of the $1 popcycle maker. So I went down today and cleaned out the shelf. Bought every one they had. The cashier thought I’d lost my mind. If only she knew how right she was. Now, I need to share them with you. Want one? I am going to send 2 packs to four (4) different people. INTERNATIONAL INCLUDED!! If you want them, just leave a comment ON THIS POST. I will randomly select four people to win. Simple as that. But ya gotta act fast. I’m going to mail them out this Friday, so I’m only leaving it open until Thursday, May 3rd (yes, tomorrow!) until 9pm CST. Then I will draw 4 winners and drop them in the mail. I have to act fast, because you really need these. Your cookies could depend on it. Make sure you leave contact information so I can get in touch with you if you win! Good luck! And I hope the rest of your week is sweet!